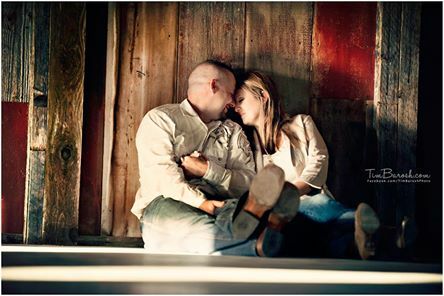 The Ranch House Barn is available for Praise & Worship Services, Church Retreats, and Weddings! 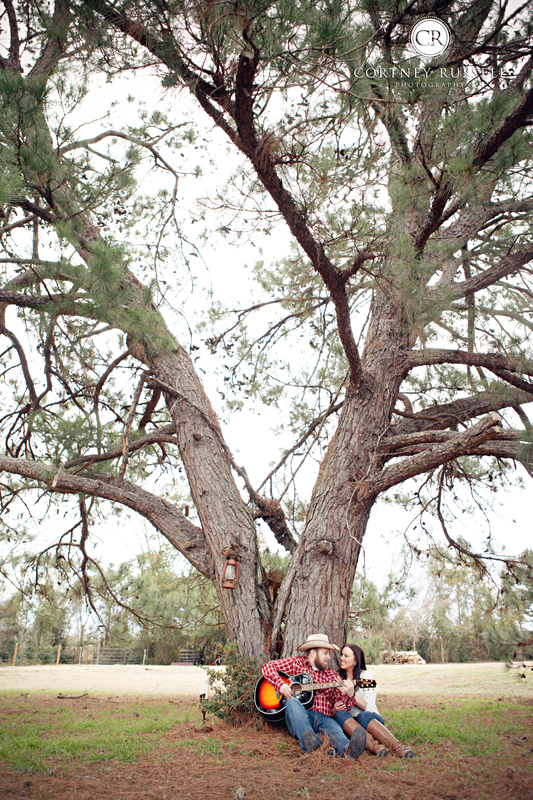 ​​This is exactly what ​a country girl who plans to wear boots under her wedding dress is dreaming of! Invite your closest friends and family to share the most special day of your life in God's beautiful country setting! 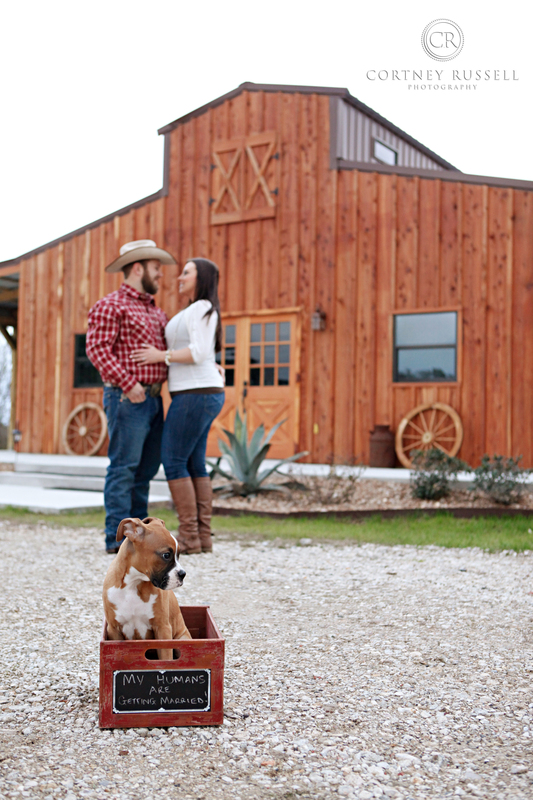 The barn is PERFECT for a rustic retreat in the country! Both indoor and outdoor seating is available with two outside lean porches for those that prefer gazing at the stars hanging from heaven just above the hay meadow. Come and relax in the beautiful outdoors! "Be still and know that I am God." 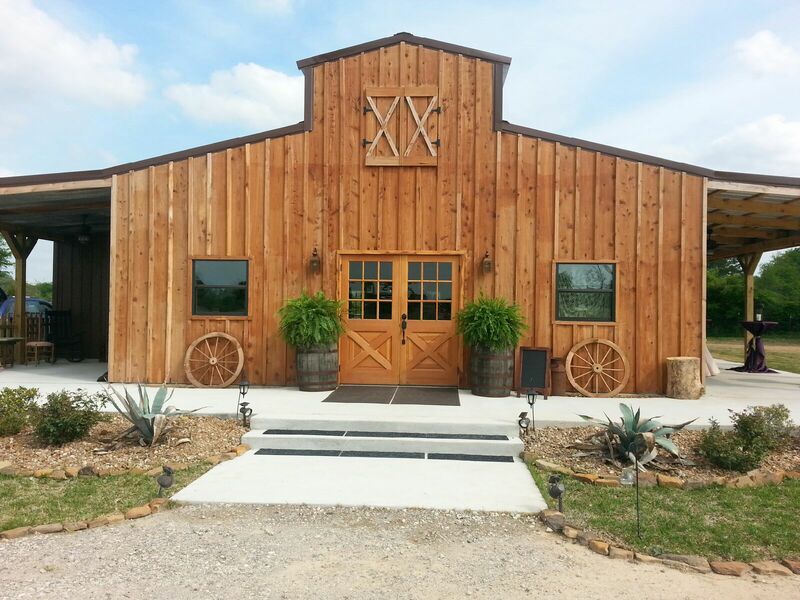 The barn sets adjacent to the chapel ​for a short stroll across the pasture​ on our lantern lit winding sidewalk! No need for your guests to travel! 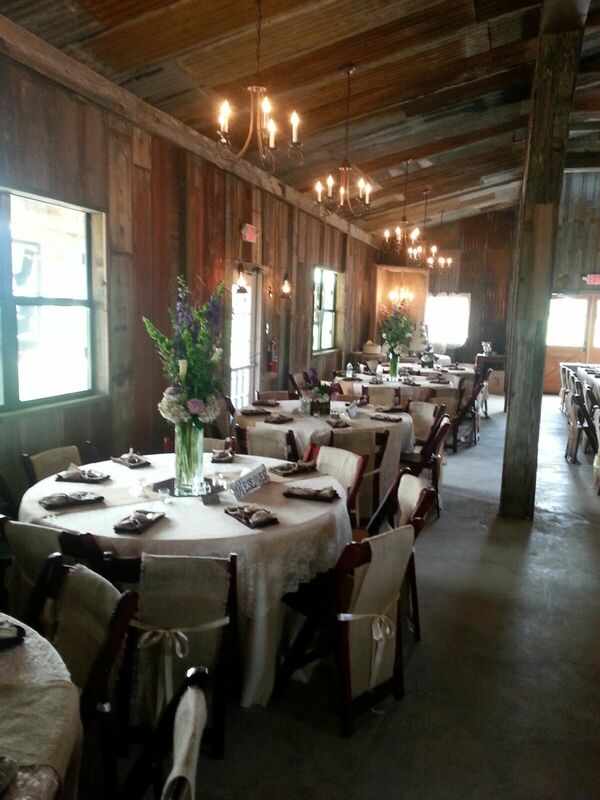 The barn's simple country interior include rustic chandeliers and lanterns. Tables and seating are also included. 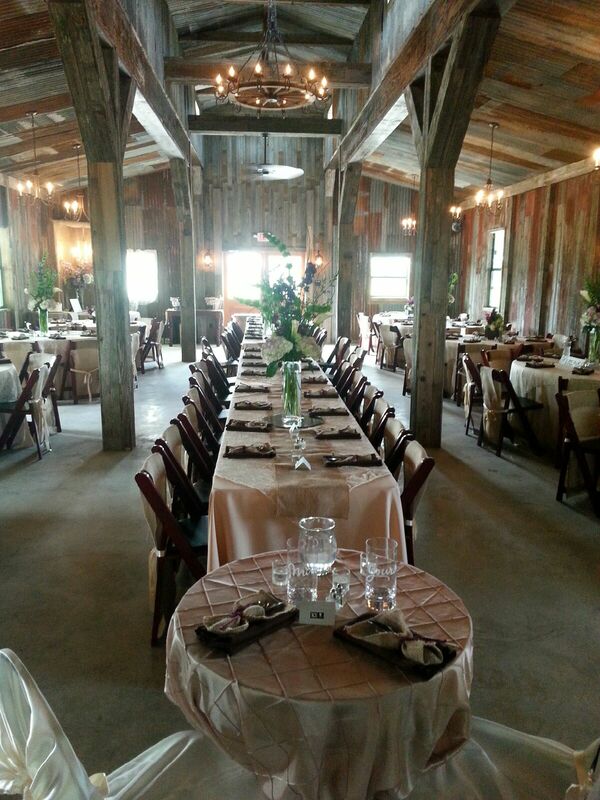 THE BARN at Ranch House Chapel will take you back to the "good ol' days". Make memories that will last a lifetime. Spend time under the stars with family and friends in an old fashioned setting in the beautiful country!